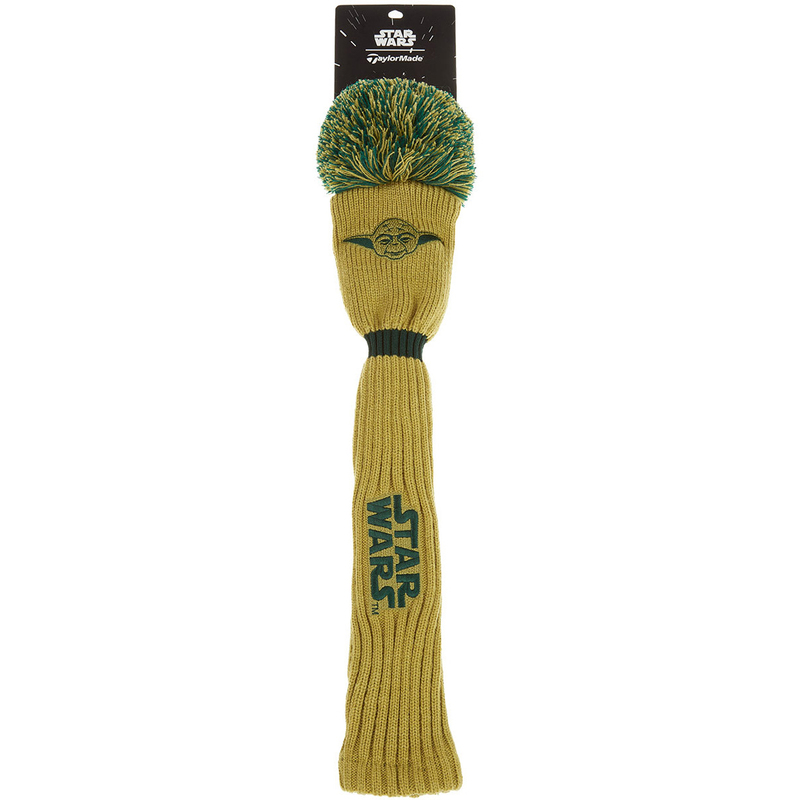 Feel the power of the force, with the fun STAR WARS themed club head cover. 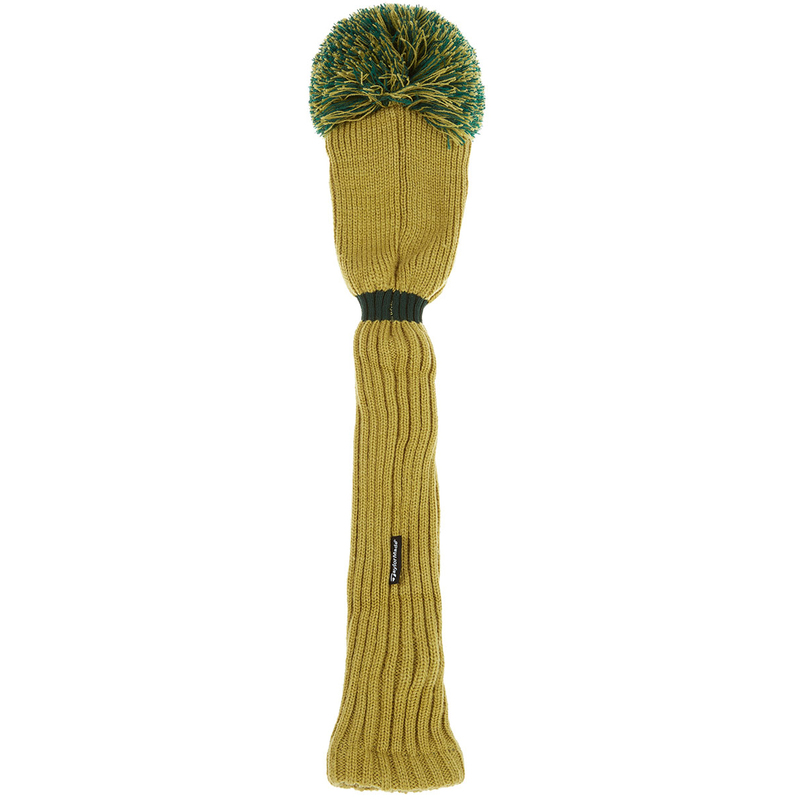 This premium head cover has been designed with a polyester ribbed sock, which has reinforced lining to prevent the head cover being overstretched. 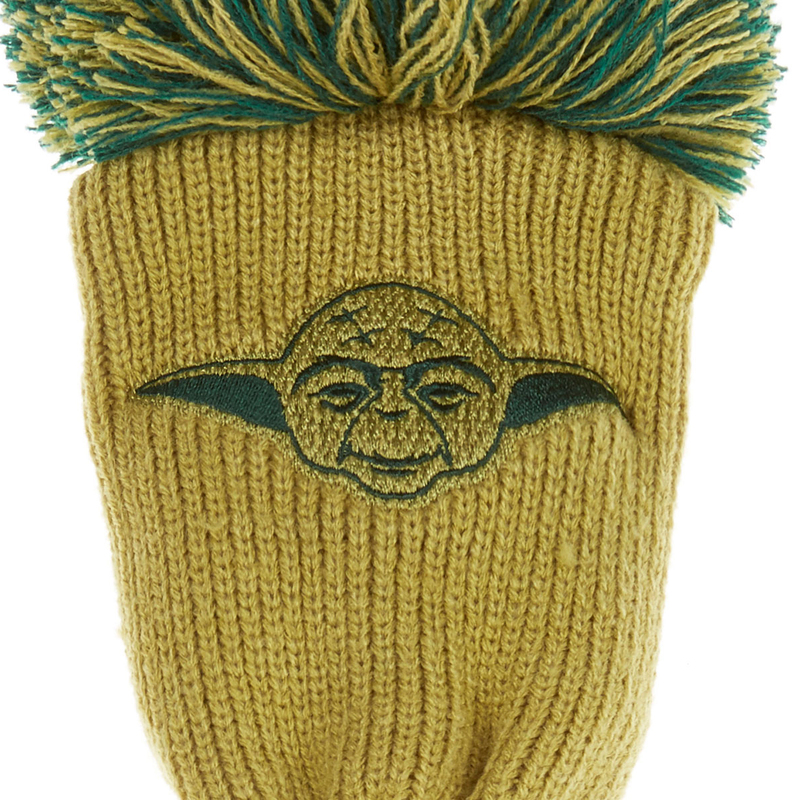 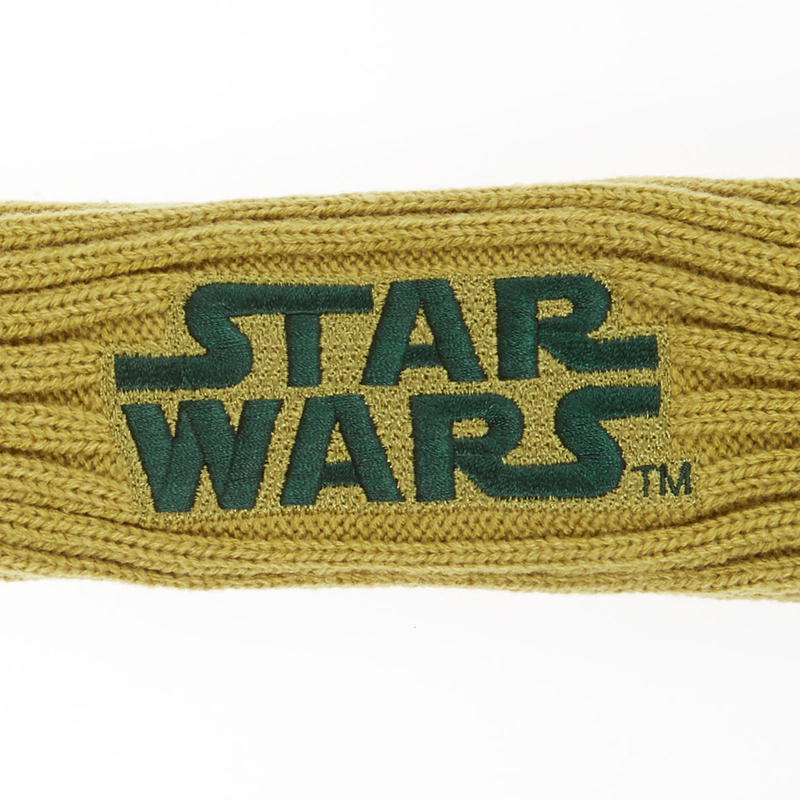 This features an oversized pom on the top, and has a green colour scheme with prominent Yoda graphic and STAR WARS logo.